A luxury Panacea Single Lever Monobloc Sink Mixer from Francis Pegler, one of the leading manufacturers of quality taps in the world. This product comes with a 10 year manufacturers guarantee against manufacturing or material defects. Q. 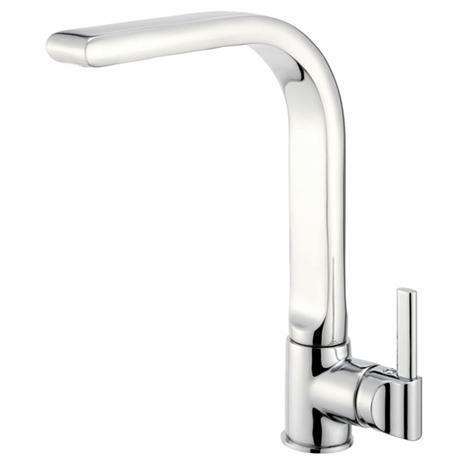 Can the handle be on the left hand side of the tap opposite of what is shown in the photo? Q. Does the spout on this tap move or is it fixed? Hi Sam, the spout on this mixer tap swivels. I hope this helps, please let me know if you have any further questions. "Perfect for our needs, Looks great and works well, Easy to fit."